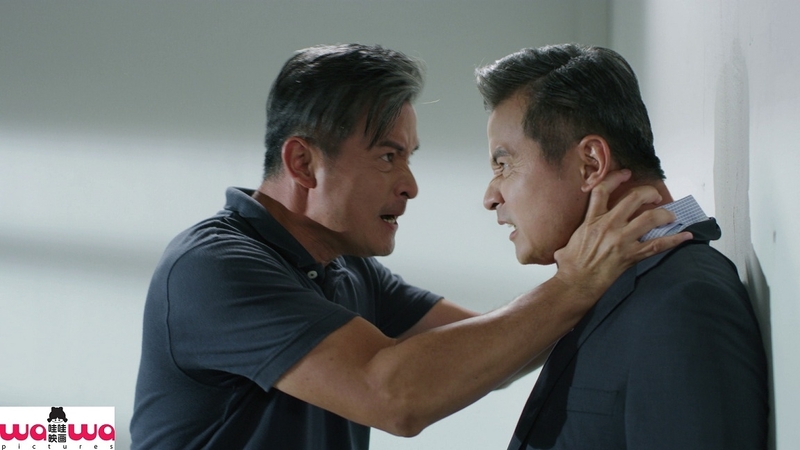 When the successful Li Wei gets betrayed by his good friend Shun Tian, he rushes to confront the latter and accidently kills him in the process. Li Wei subsequently boards a cruise afterwards and meets the acquaintance of Li Rui Ming, who turns out to be his benefactor when he stops Li Wei from taking his own life. Rui Ming is sympathetic towards Li Wei’s situation and the two hit it off immediately. What is even more amazing, is that, if you take a closer look, Rui Ming and Li Wei are similarly built and even look identical. 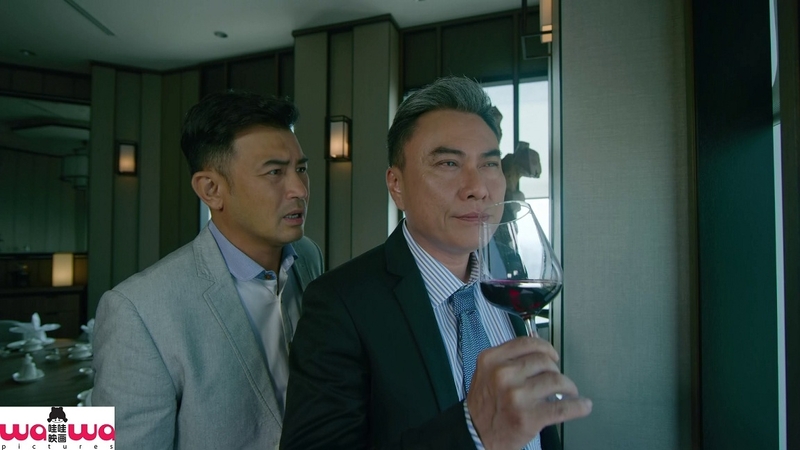 Rui Ming promises to help Li Wei with his financial problems and just as the latter thinks that his life is about to take a turn for the better, a freak accident happens and the cruise capsizes. As a result, hundreds of people aboard the cruise drown and go missing. Li Wei survives the ordeal and is saved by the rescue team in East Timor. 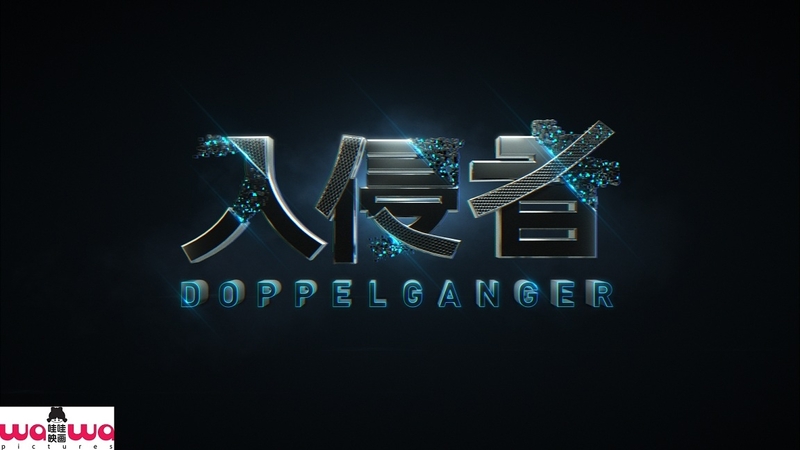 Li Wei is mistaken for the missing business tycoon Li Rui Ming and Li Wei decide to play along with this case of mistaken identity. 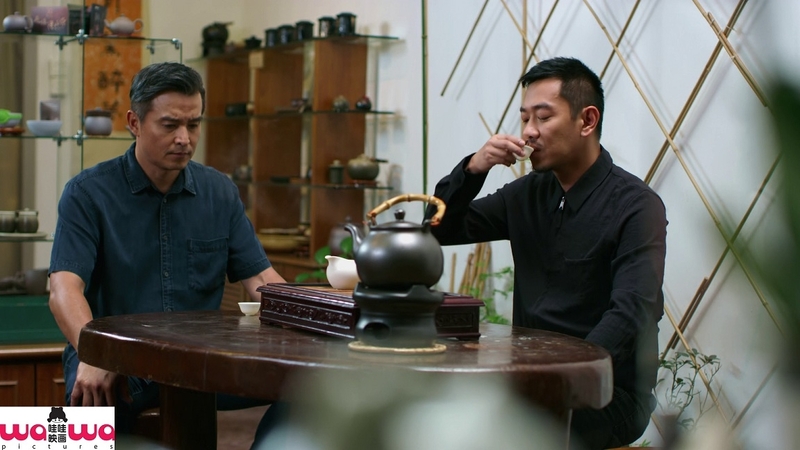 He pretends to suffer amnesia and succeeds in fooling Rui Ming’s wife, Si Ting. After a month long recuperation period, Li Wei follows Si Ting home and meets Rui Ming’s children. His older son Li Zi Jian and his daughter Li Jia Wen are oddly indifferent when they see their father who has miraculously survived death. Li Wei starts to take over Rui Ming’s life, his luxurious life and success. But all good things must come to an end and Li Wei’s ideal life starts to crumble. Rui Ming’s brother, Li Rui Jie exposes Li Wei for embezzlement of company funds and the board of directors vote unanimously to have him return the money within the deadline. Li Wei is forced to leave the company, bearing a huge amount of debt and on top of that, the possibility of imprisonment. He loses everything and his family ends up almost not having a place to stay. 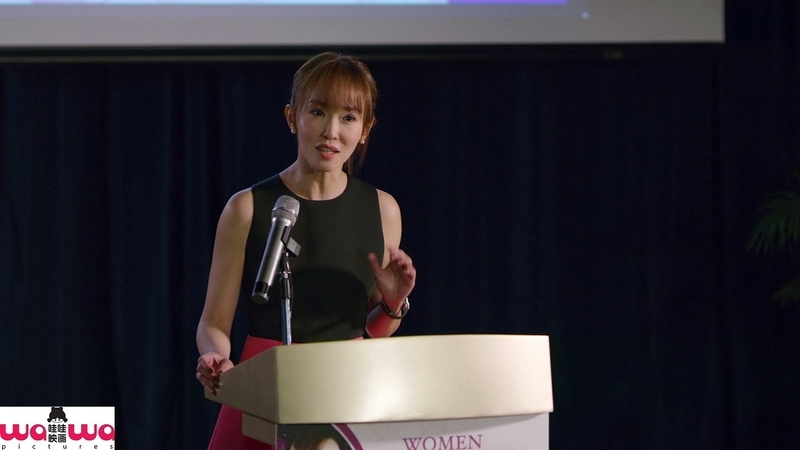 Si Ting surprises Li Wei but taking out her savings and selling all their joint assets to help Li Wei clear his debt. He is touched and decides to pull himself together and start afresh with Si Ting to fight for a new career. The children are also moved by his determination and even as the family stays in their small 3 room HDB flat, their house is now a home filled with warmth and love. 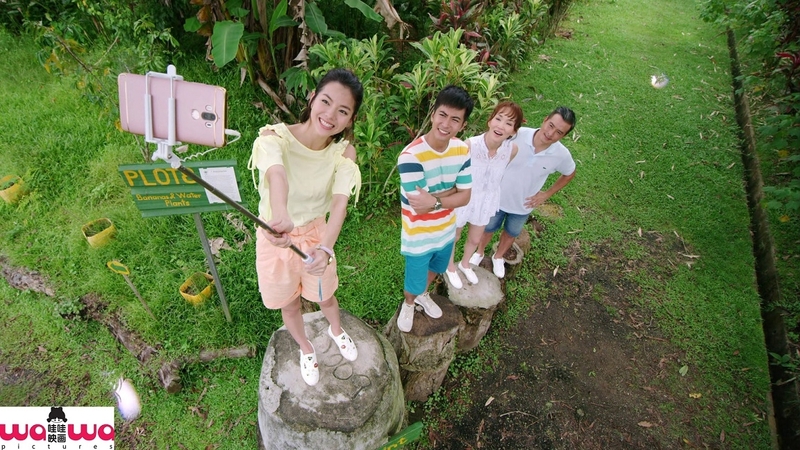 Li Wei finds himself falling in love with Si Ting and he has also bonded with his children. Unfortunately, secrets aren’t forever and Shun Tian re-enter Li Wei’s life. He further instigates Ai Ling to get close to Li Wei and expose him for the fraud he is. It was only in a moment of greed that Li Wei assumed a stranger’s identity. He never expected to build up such strong bonds with Si Ting and with the two children who weren’t his. Bonds, which are stronger than some other real families’. When the truth is exposed, will Li Wei be able to still stay together with his new family? With Si Ting and the children?